Trust me I'm a kinesiology's. 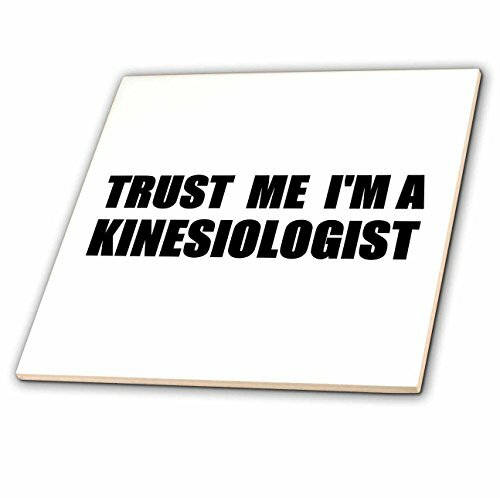 Fun kinesiology humor funny job work gift tile is great for a backsplash, countertop or as an accent. This commercial quality construction grade tile has a high gloss finish. The image is applied to the top surface and can be cleaned with a mild detergent.